I've been playing the game for a really long time but never did anything like dungeons or siege. this time i've invested alot of time and money into the game. so i want to fully explore all the game has to offer. 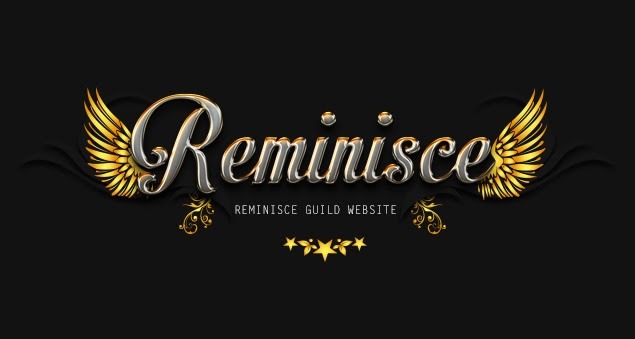 reminisce is one of the most active guild around so i would like to join and make new friends and play together with them. i am a really active player. always on everyday. my gear is pretty good and i think i can help guild siege. i am really friendly and easy to get along with. willing to help any guild member if i can. i pick Reminisce cause everyday im on i see that most people that are active are usually in Reminisce. I've been playing games for a long time. always play game on the computer. love mmorpg. maplestory and flyff is my favorite games every. dont mind spending money on any game i play.  welcome to our forum mate wisihng you luck with votes ^^!